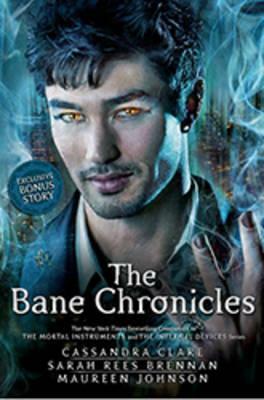 Ever wanted to know why Magnus Bane is banned from Peru? Or what he got up to during the French Revolution? Or what he bought Shadowhunter Alec Lightwood as a birthday present? Read this book and find out! Originally released as individual e-only short stories by bestselling YA authors Cassandra Clare, Maureen Johnson and Sarah Rees Brennan, this book brings all ten together in print for the first time and includes a never-before-seen eleventh tale, as well as new illustrated material.